Dorothy Ruth Brooks Johnston was born in St. Louis, Missouri in 1900. Her father was a wealthy banker. She met her husband, Izaak Walton Killam, in Montreal in 1921. Izaak Killam was a financier with interests in pulp and paper and hydroelectric companies, among others. 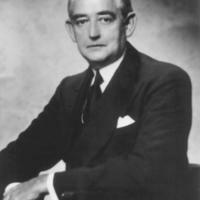 At the time of his death in 1955, Izaak was considered the richest man in Canada. Dorothy and Izaak were based primarily in Montreal but had residences around the world. 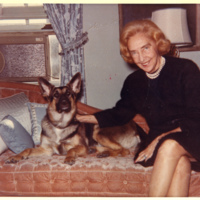 Dorothy was known to be a very savvy business-minded person, who had learned much about the business world from her husband. When Izaak passed away in 1955, Dorothy took over the management of his estate. 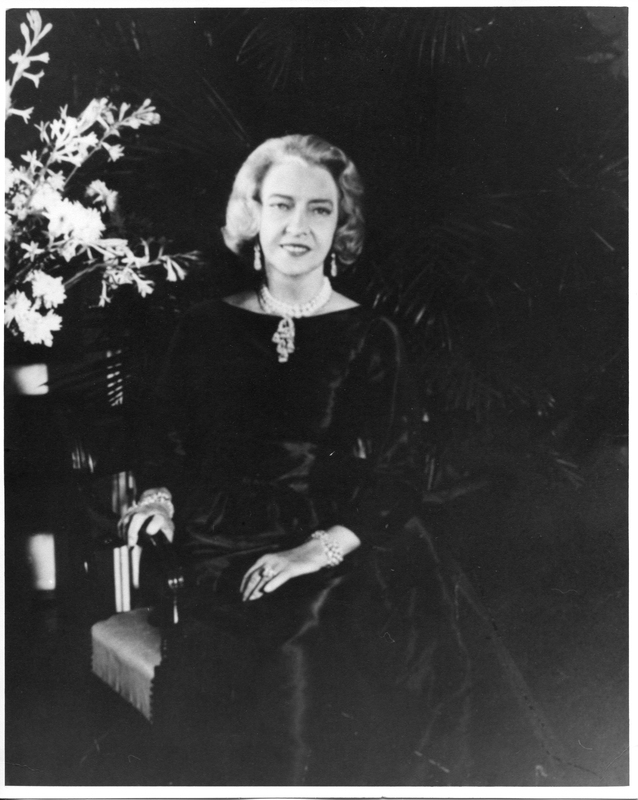 She doubled the Izaak Killam estate in the ten years before she passed away, and donated millions of dollars to create programs like the Canada Council for the Arts. When Dorothy died in 1965 her estate was worth $93 million dollars. 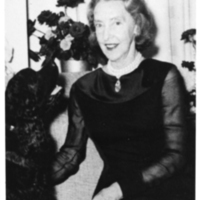 Dorothy Killam gifted 32% of her fortune to Dalhousie after her death, the largest donation Dalhousie had ever received at the time. This donation funded the Killam Memorial Library and the Killam Trust. 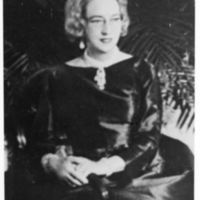 Four other universities also received donations from Dorothy Johnston Killam: The University of Calgary, University of Alberta, The University of British Columbia, and the Montreal Neurological Institute at McGill University. Donations from the Killam estate also included $8 million for the the IWK Health Centre in Halifax, and $12 million more for the Canada Council for the Arts. Mr. and Mrs. Killam both recieved honorary degrees from Dalhousie. 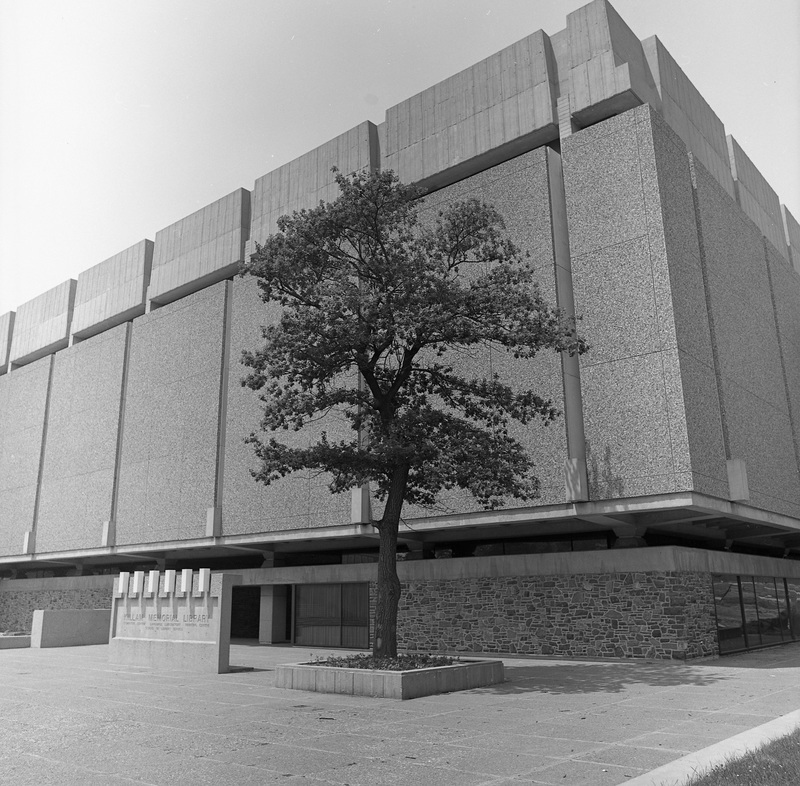 The Killam Memorial Library was built in 1966-1971 thanks to donations from Dorothy Johnston Killam. This library is just one of the many ways that the Killam fortune supported higher education in Canada. 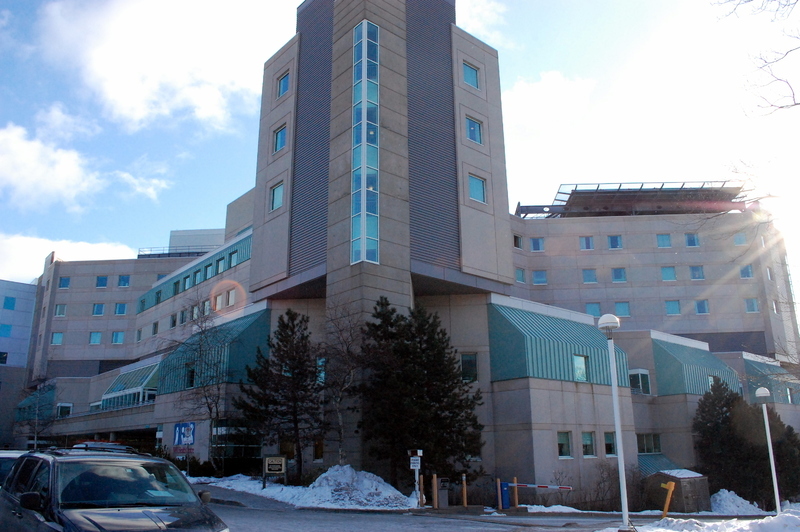 The orginal IWK Hospital opened in 1970 thanks to an $8 million donation from Dorothy Johnston Killam. It is named after Izaak Walton Killam. "About Us," IWK Health Centre. Killam Laureates at Dalhousie, Dalhousie University. "Killam Library," Buildings of Dalhousie: An Illustrated History, Dalspace.